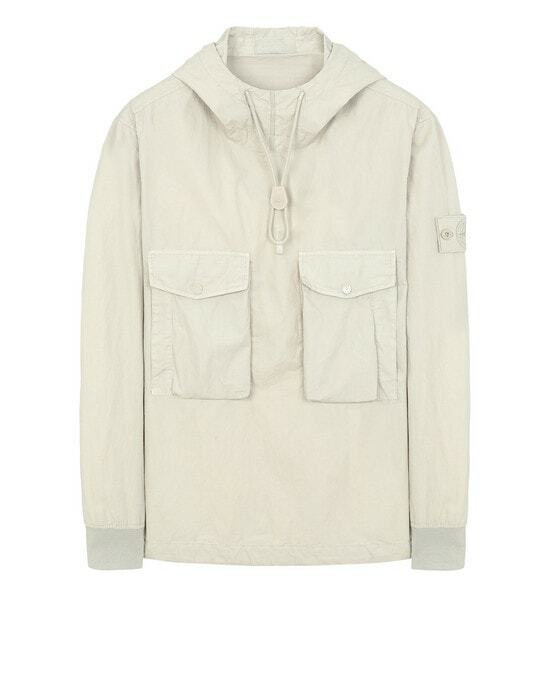 Ghost Pieces are based on the concept of camouflage and are entirely monochromatic. 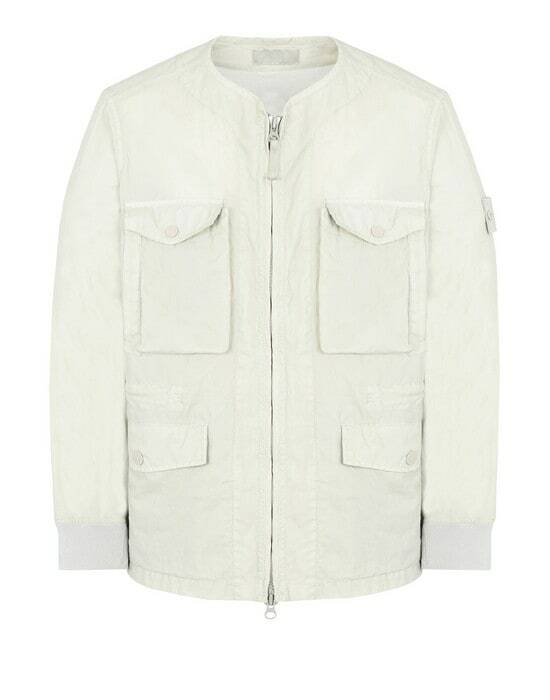 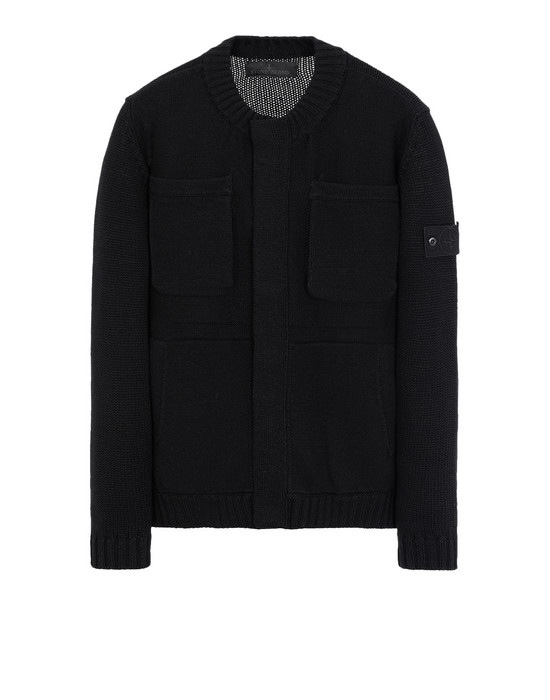 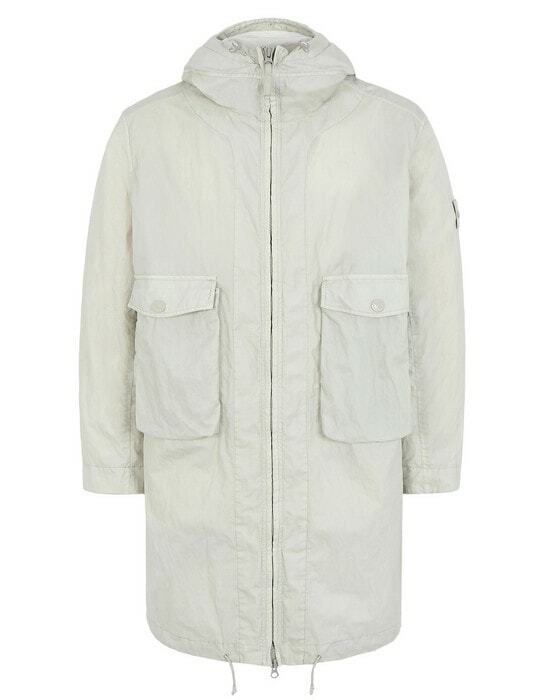 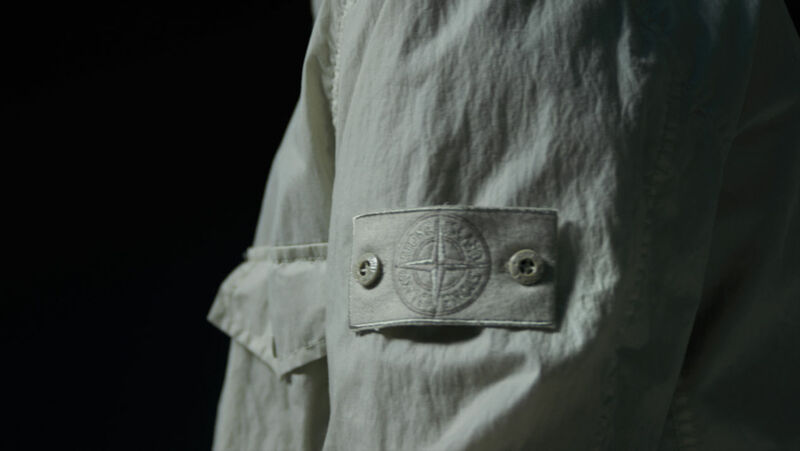 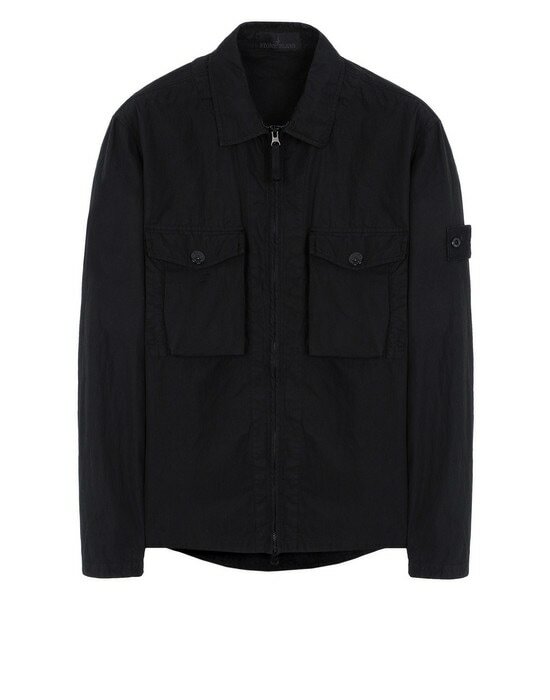 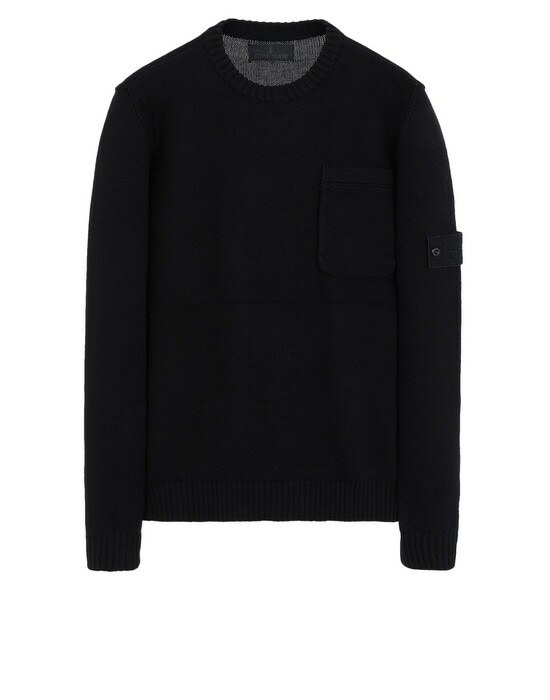 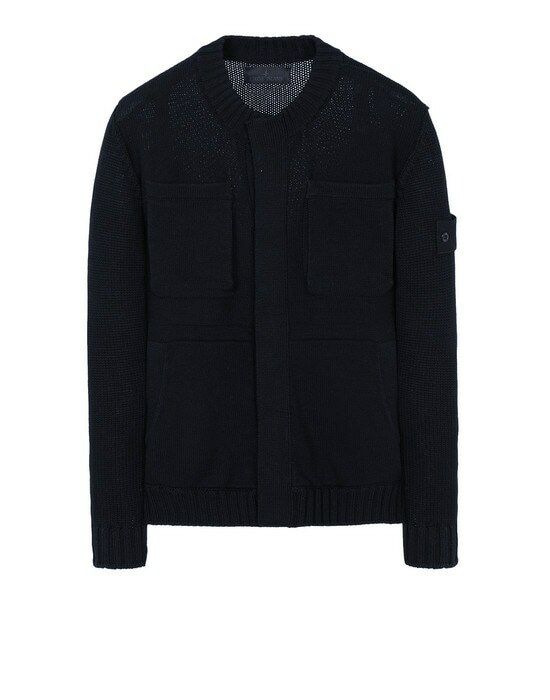 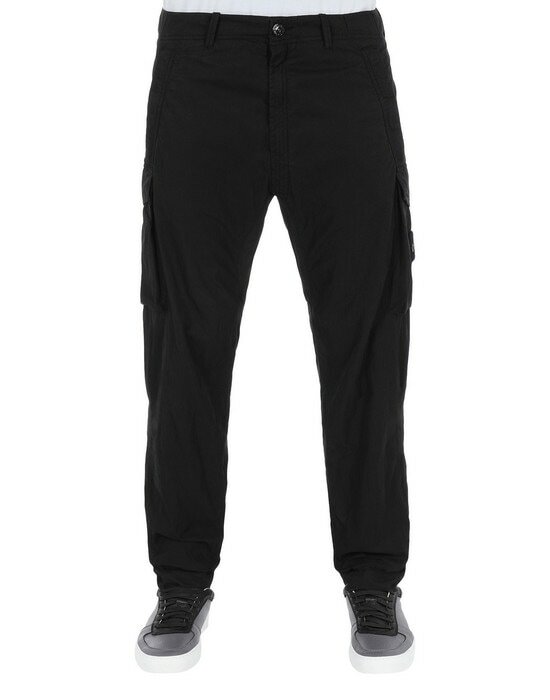 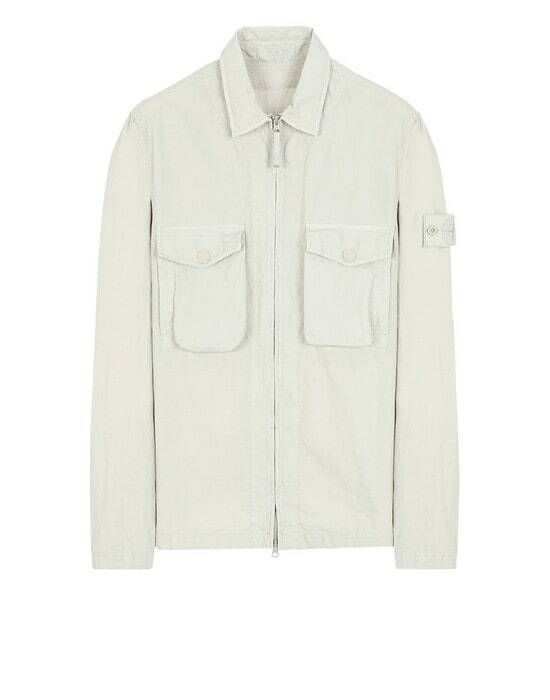 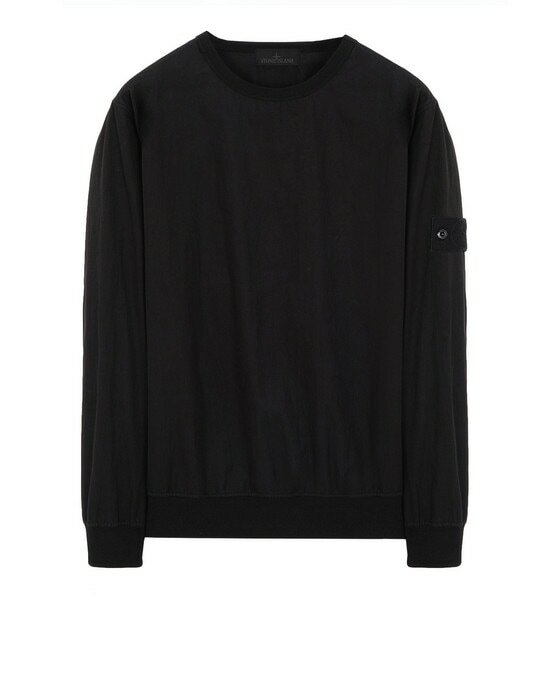 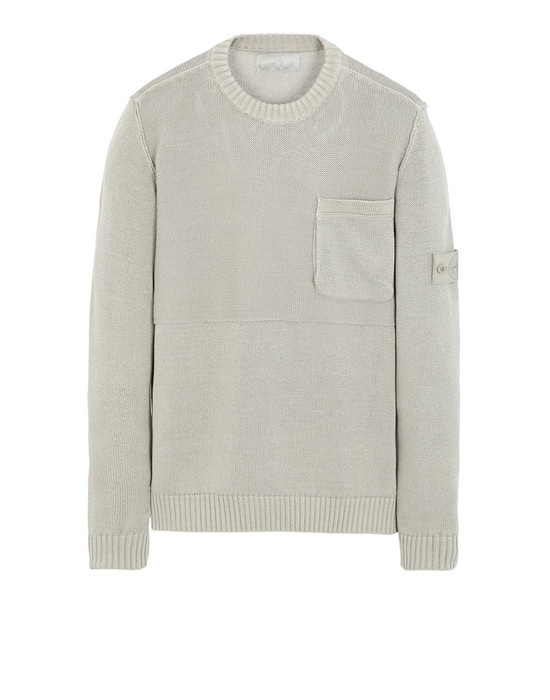 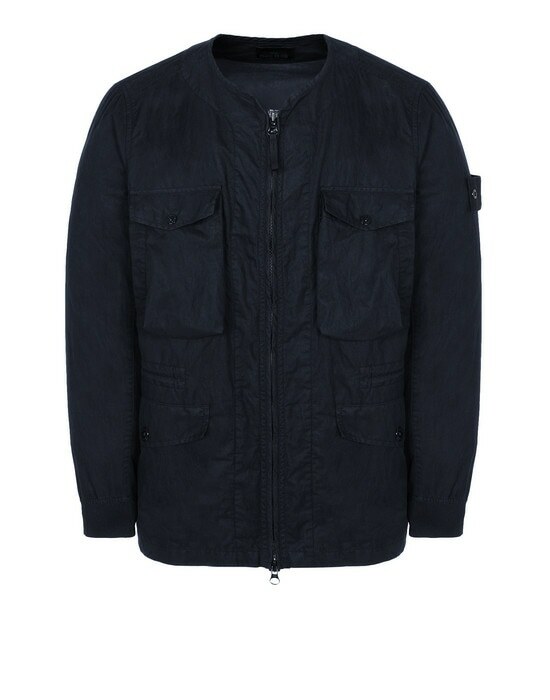 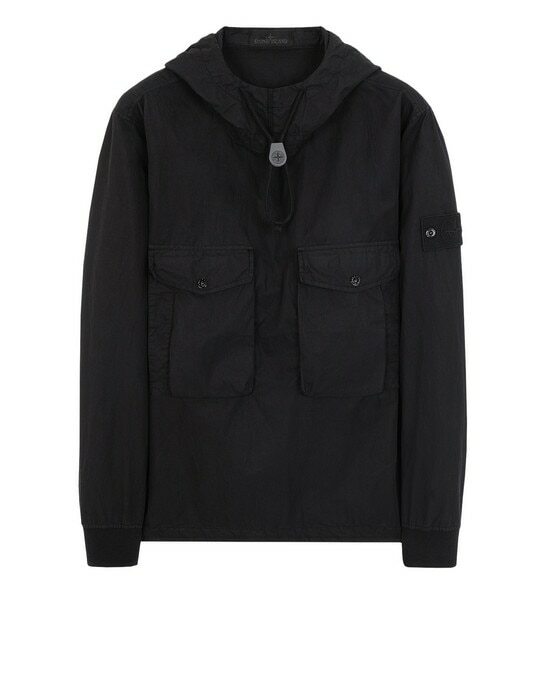 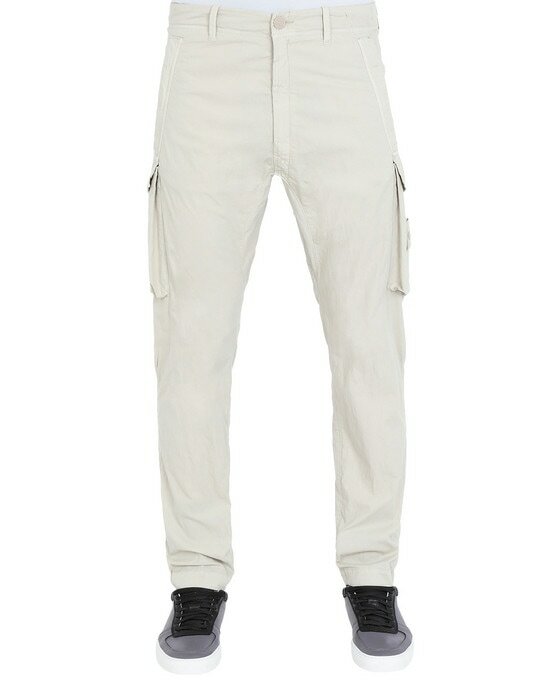 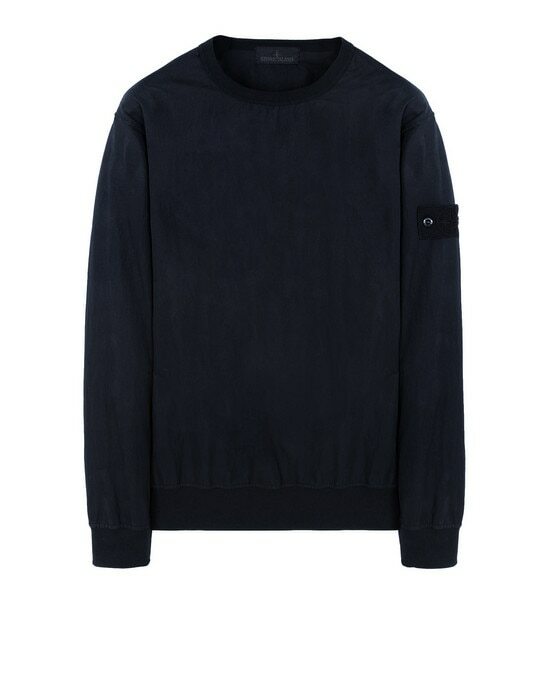 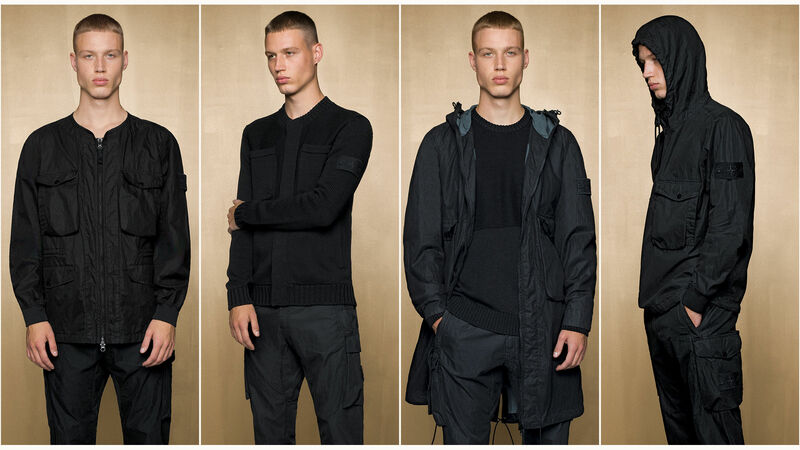 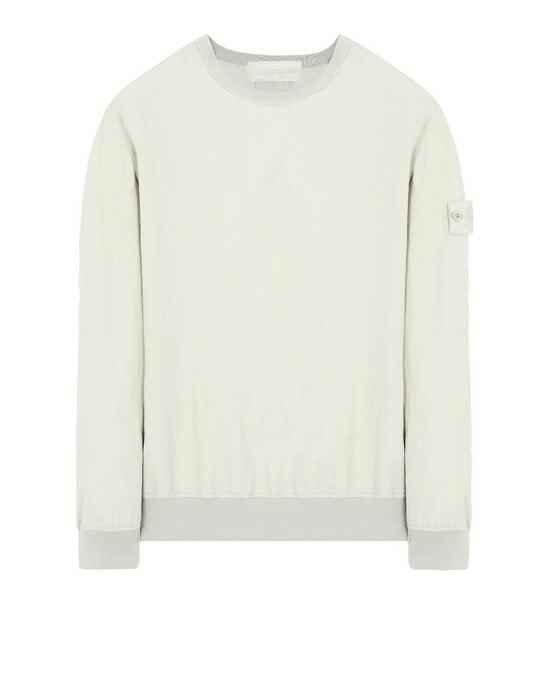 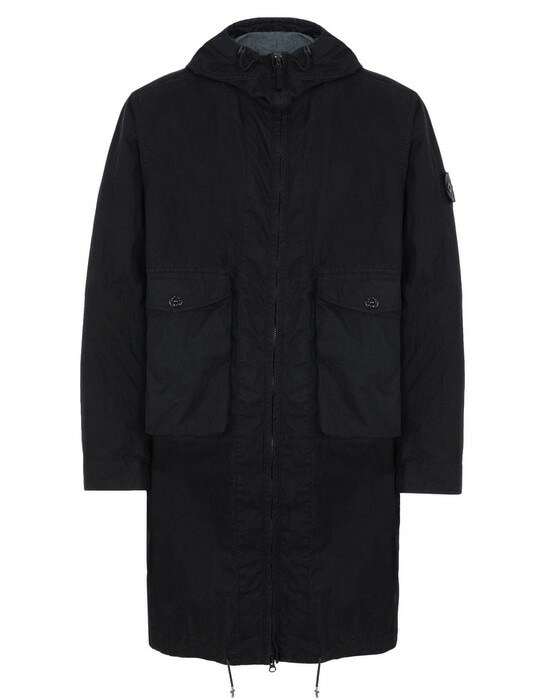 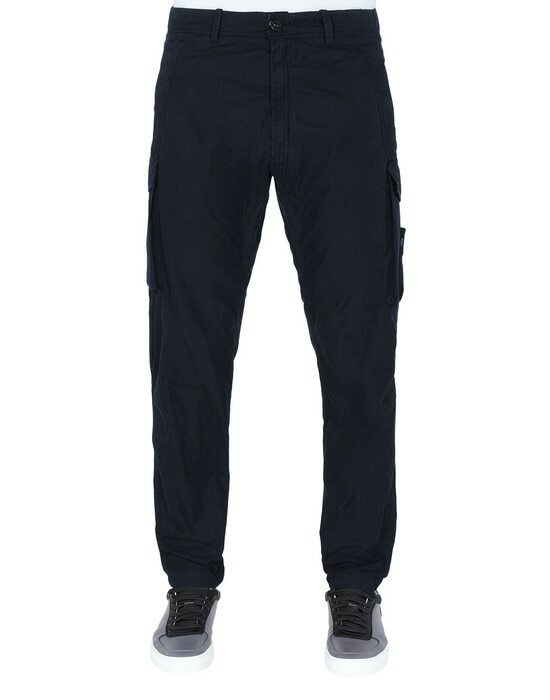 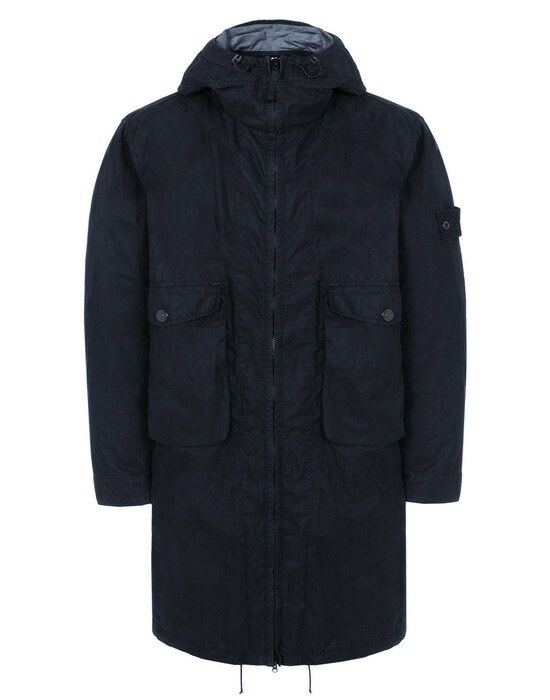 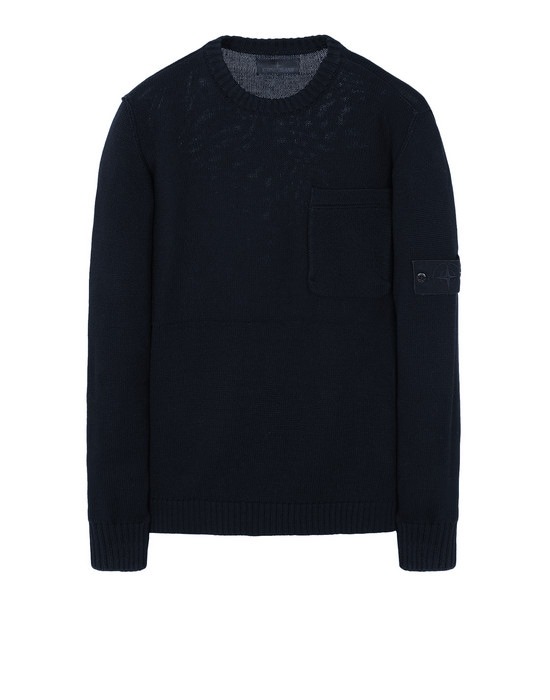 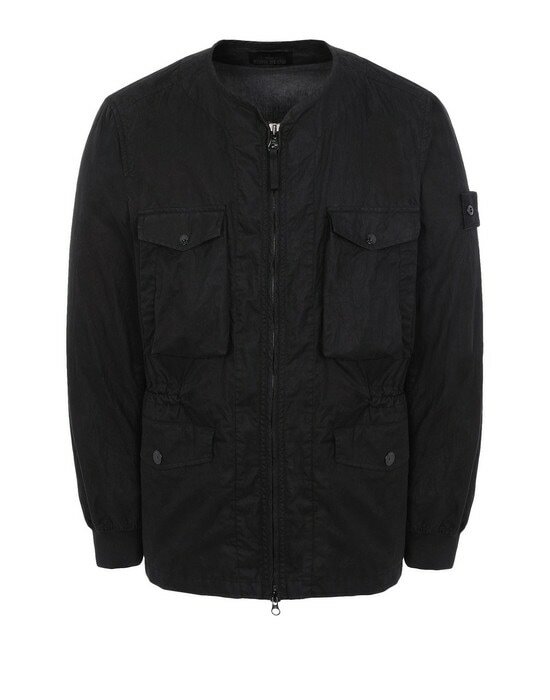 Even their STONE ISLAND badges have been created in special mono-color versions to blend with the garment. 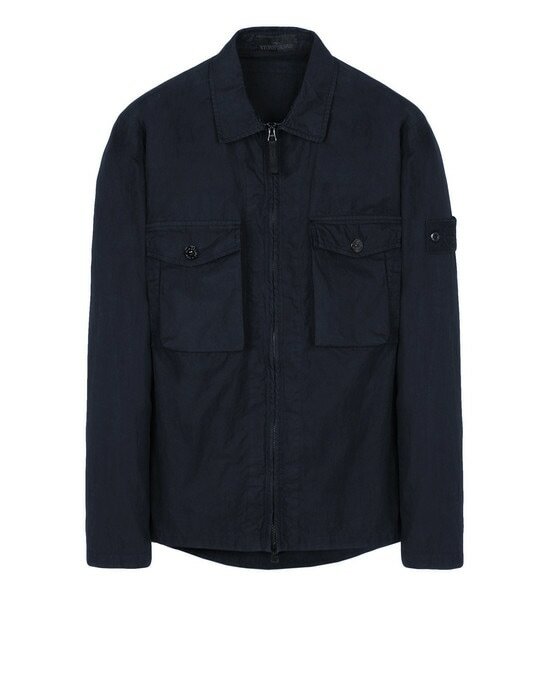 Within the SS_’019 Collection the concept is explored on jackets, overshirts, sweatshirts and pants made in coated or uncoated cotton nylon fabric with an organic, compact feel.